Spanish auto-parts supplier Ficosa is hiring hundreds of employees for a 270,000-square-foot U.S. plant launching production this year in Tennessee. 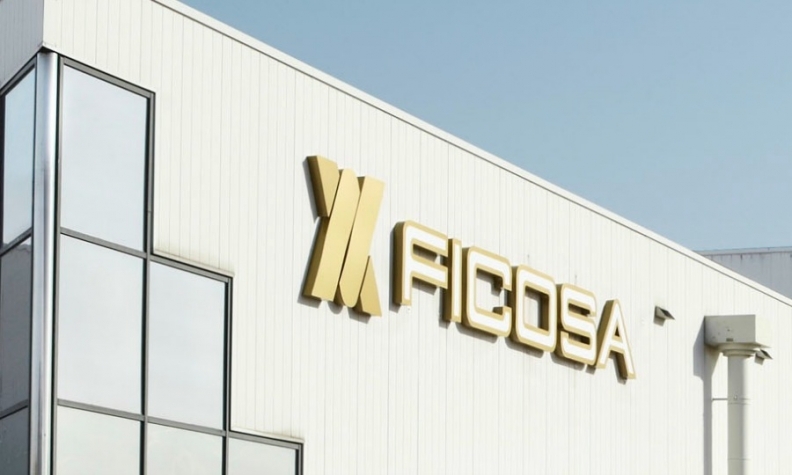 Ficosa, which will build rearview systems for Fiat Chrysler, Ford Motor, General Motors, Nissan Motor Co. and Volkswagen Group at the factory, plans to produce 4.5 million units a year there, said Fred Zicard, vice president of Ficosa North America. The plant, in Cookeville, Tennessee, will replace an existing factory in Crossville, Tennessee, about 35 miles east. Construction is complete, Zicard said, and production will begin in October. Ficosa announced the plant’s construction last year. Zicard said the company has offered jobs to employees at the Crossville plant, which employs about 500 people. Ficosa said it would hire about 400 more workers. Zicard said the plant features state-of-the-art technology similar to another company operation in Asia. He said the plant is the first one Ficosa has built in the U.S. — others U.S. factories had been acquired. He said: “We’ve been successful enough in North America for long enough now” to build a plant.